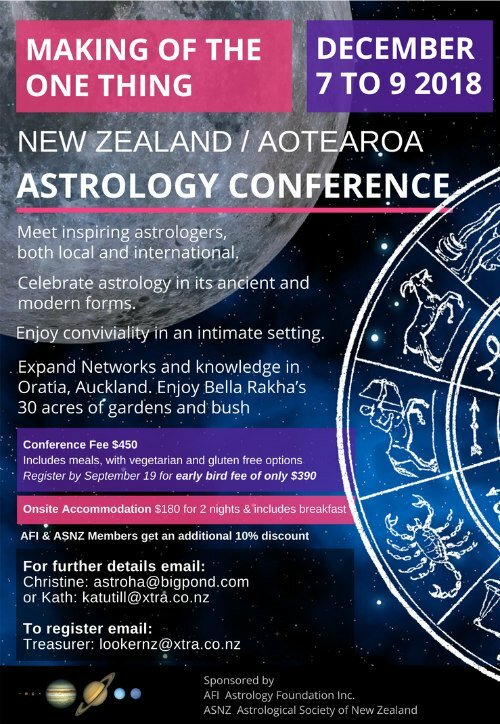 Hi, my name is Glorija Lawrence and I am an Astrologer/ Cosmobiologist with over 30 years of experience practising Cosmobiology. 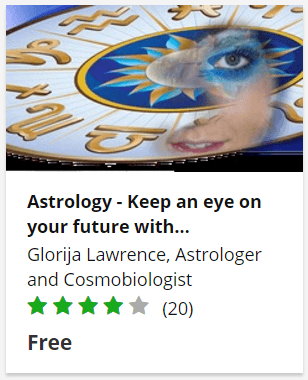 I was introduced to the word astrology back in the late 1970’s but it wasn’t until April 1983 when I saw an advertisement in the local paper that said “Six astrology lessons with Doris Greaves” that my journey began. When Mrs Greaves said that it was her first beginners class for thirty years I knew I was meant to be there and I have been studying astrology (or should I say Cosmobiology) ever since. I had no idea what I was getting myself in to. Life is short and we only get one chance to make our mark. I believe our destiny is already written, from grief to enlightenment and beyond … we just have to find the script and follow the path. Cosmobiology is the nearest thing that I have found to a guide for our journey through life and can be used as a helpful tool for self improvement. 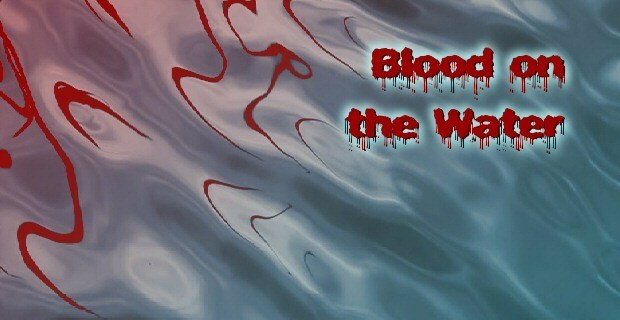 On the day we are born, at the precise moment and place in time, our blueprint is made. Just like a blueprint to build a house, we keep working on it and improving what we have. It is about aligning our personality with our soul. 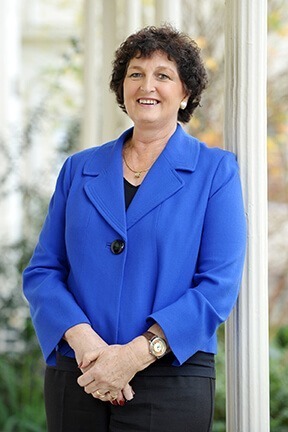 My expertise covers many areas which includes luck, fame, love, relationships, career, health and finances. So if you want to make some positive changes in your life, join me in my Cosmobiology Lessons online. 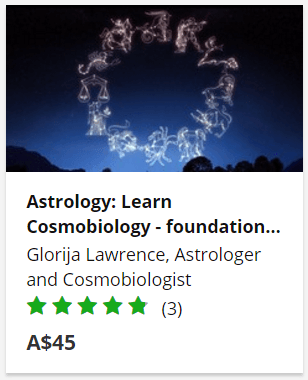 Please read my latest blog posts, take one of my courses to learn Cosmobiology for yourself or watch one of my Masterclasses. This introduction to Cosmobiology outlines how and why we need to present Astrological charts in a slightly different way that makes reading them easier and more accurate. Although we still need to use our intuition, the way the planetary alignments are presented in Cosmobiology makes for a much more rewarding experience in a far shorter time. This course will take you through the basics of understanding how to read the planets and astrological charts and symbols so that you can take more control over your life by understanding your own world from an astrological perspective – or help others to understand theirs. 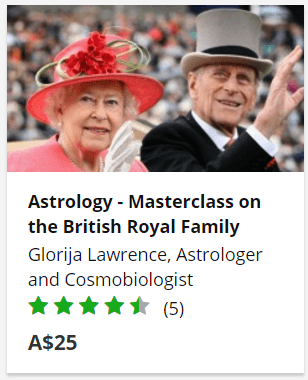 In this Masterclass on the British Royal Family, Glorija Lawrence, a professional Astrologer for 30 years, delves back one hundred years or so to see how closely aligned Astrology charts and the reality of life really are, and we look forward to the next hundred years and have a look at what might be in store for the British Royal Family. I am putting together two self-paced courses to teach you Cosmobiology and an ongoing series of Masterclasses. The courses will include over two hours of videos and lots of information to download to view on the screen or print out. Cosmobiology is the correlation between the cosmos and the individual, in terms of our psychological make up and the accurate timing of events in our life. It is a branch of astrology which integrates a holistic approach. It can be used in any form for improving our life’s journey.